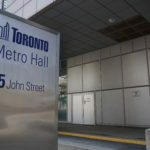 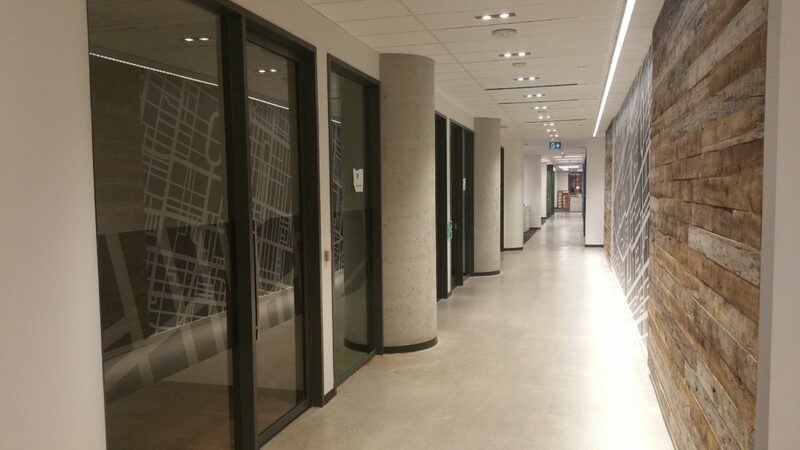 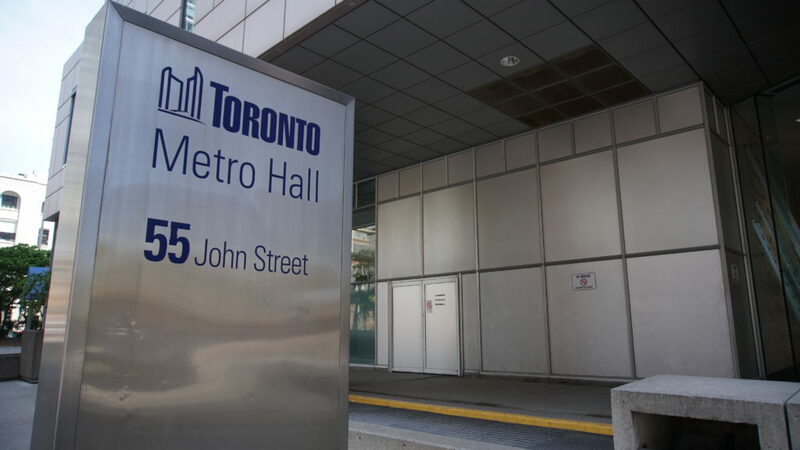 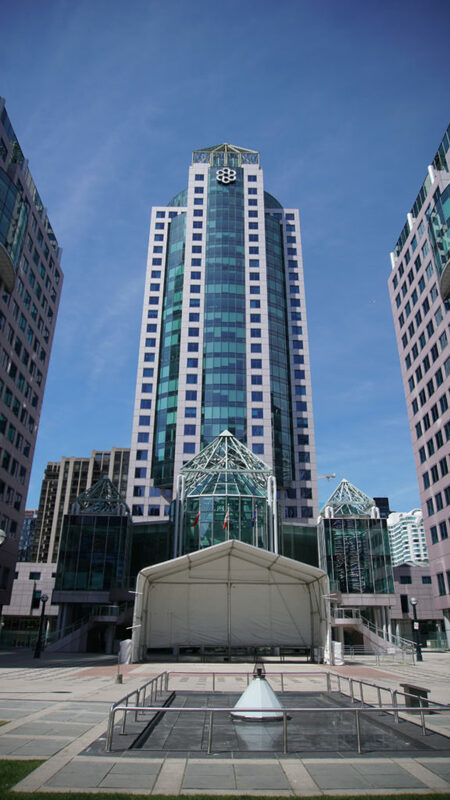 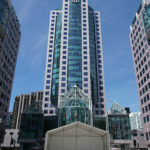 55 John Street, 2nd Floor is home to the City of Toronto’s Facilities Management, Design, Construction & Asset Preservation Division. 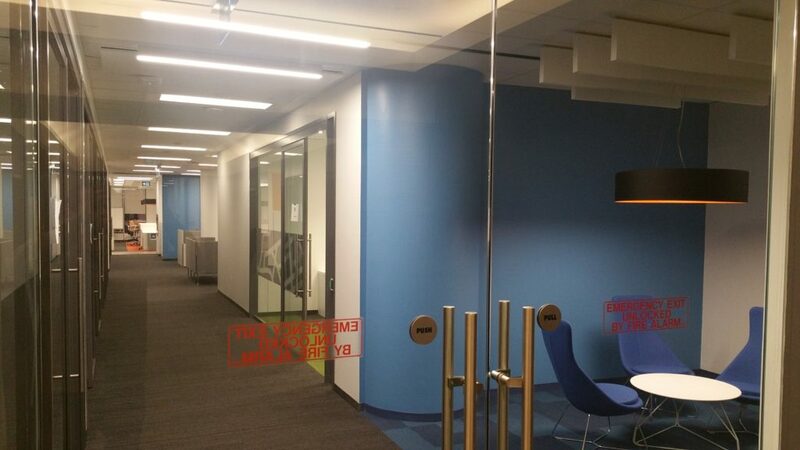 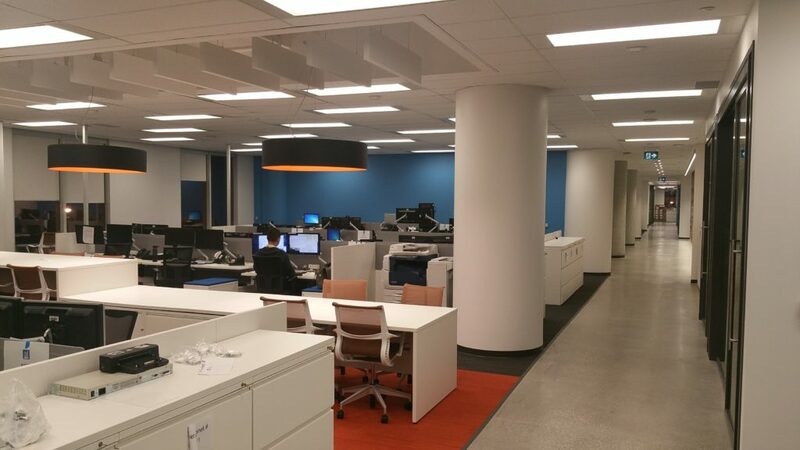 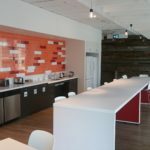 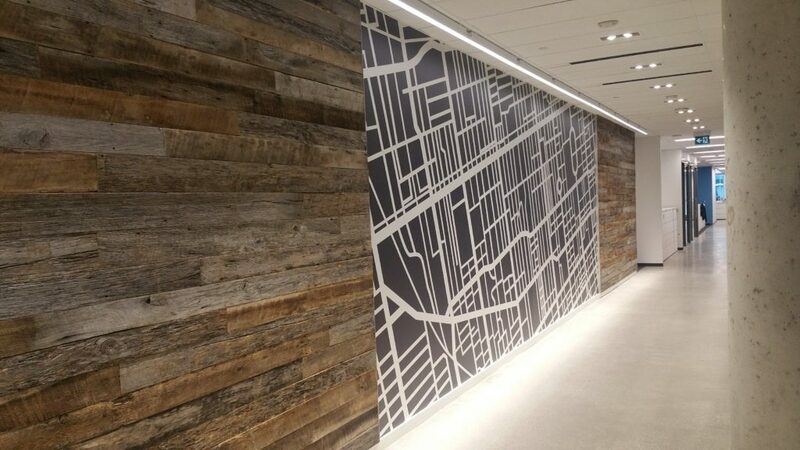 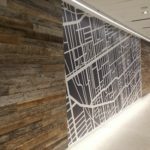 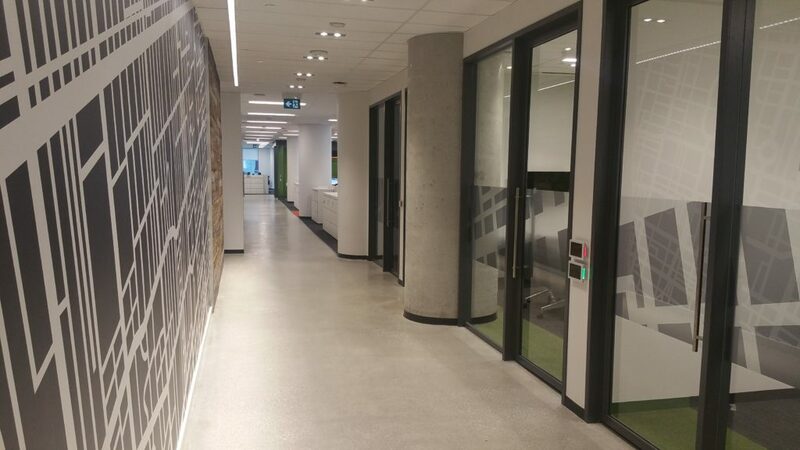 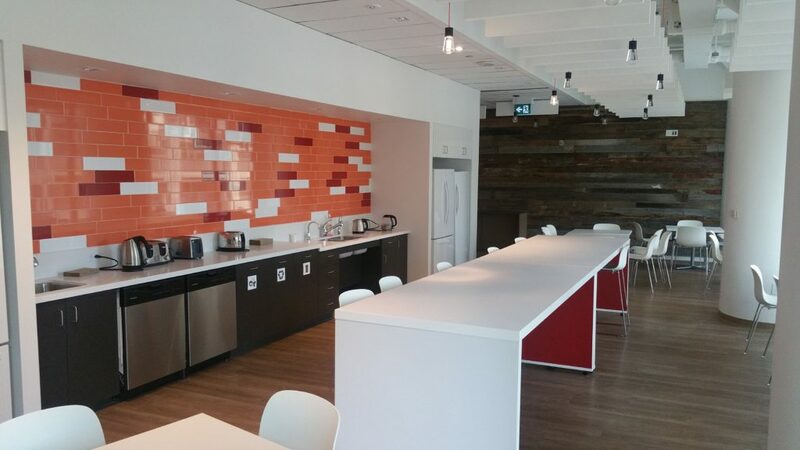 This project initially consisted of demolition of 45,000sf of existing office spaces to make way for the newly developed modern workspace concept work environment, creating over 300 work stations in an open office environment along with executive offices, meeting rooms, open collaboration spaces, training and storage spaces and a new café area. 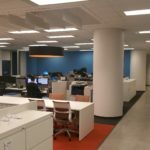 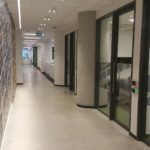 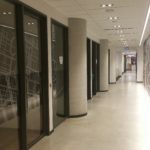 State-of-the-art voice, data, communications, mechanical, lighting, security and sound masking systems were also implemented to develop the new spaces into modern work environments. 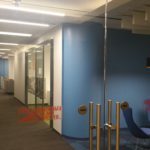 This project was fast tracked in order to ensure a smooth and seamless uninterrupted transition of over 300 employees from their temporary swing spaces.